New South Welshman impresses in one-off premier class appearance. 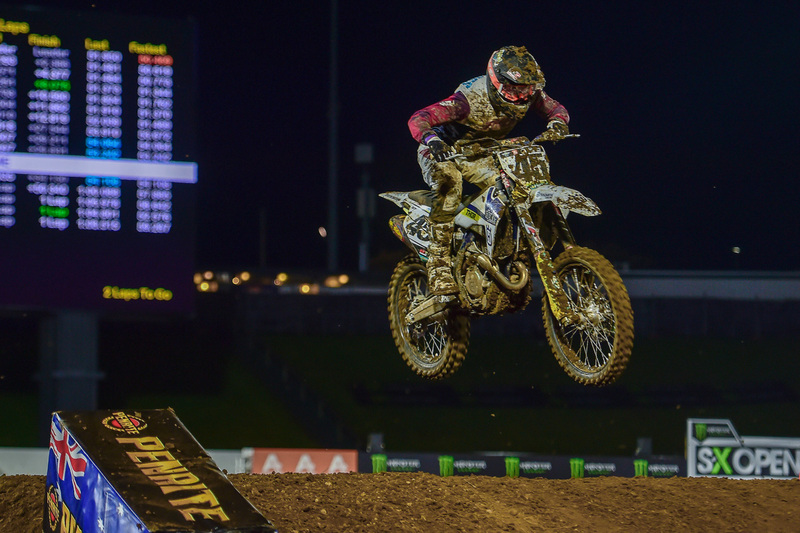 An incredible display from Hayden Mellross in technical conditions at the weekend’s Monster Energy S-X Open Auckland saw him reach the podium while making his debut aboard Husqvarna’s FC 350. 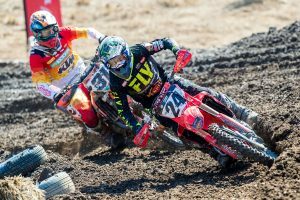 Mellross, who has previously contested the premier class on a number of occasions over the years, stepped up to SX1 for the New Zealand event in a one-off appearance to close out the year. 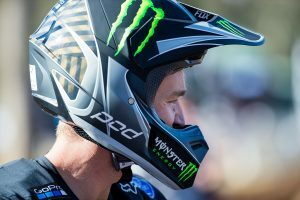 The DPH Motorsport Husqvarna ace lodged a stellar 3-4-3 scorecard for second overall, defeating a host of world-class talents including Dean Wilson (DPH Motorsport Husqvarna) and Christian Craig (Geico Honda), who were third and fourth respectively. “What a way to end my 2018 season,” Mellross commented. “It honestly was a dream to be standing on the podium with Chad [Reed] and Dean [Wilson]. With no pressure, I was looking to have some fun this weekend. I’d never ridden the FC 350 until the Friday, and after making a number of changes I was feeling really comfortable on the bike. 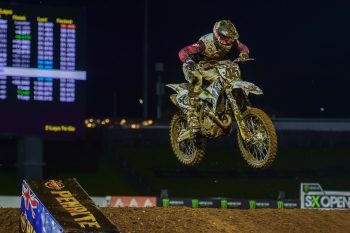 Mellross finished runner-up in the Australian Supercross Championship SX2 standings, which marked his first campaign aboard Husqvarna machinery.